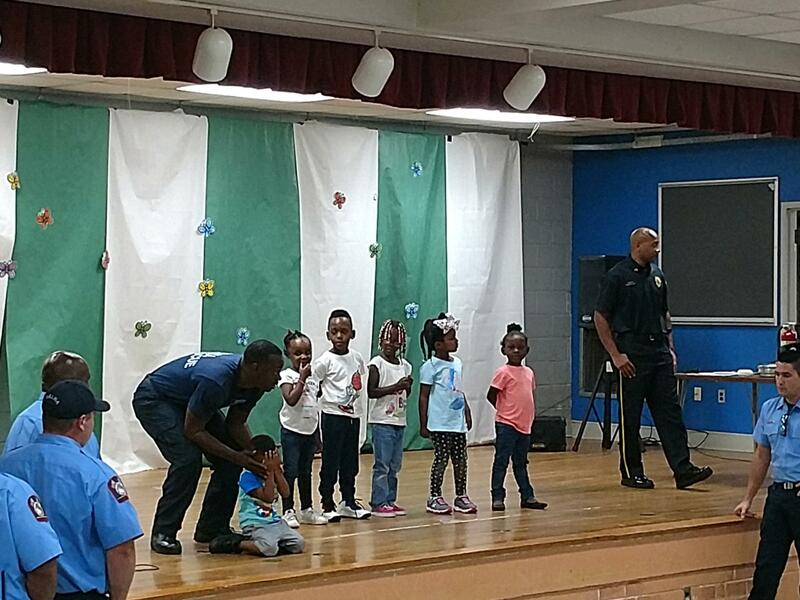 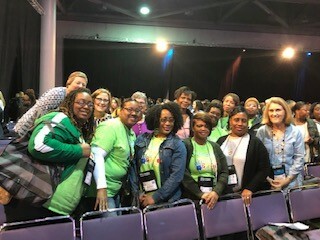 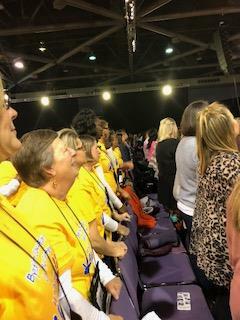 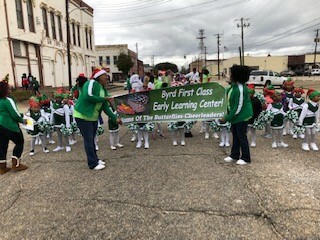 Byrd First Class Early Learning Center held their Reading Is Fundamental Rally RIF to celebrate the importance of early literacy. 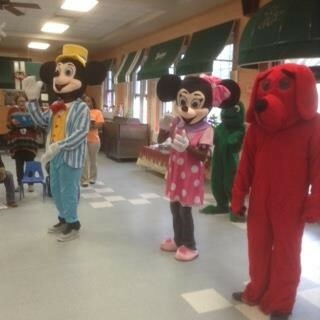 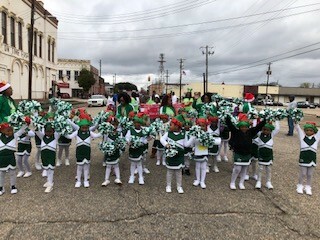 During the RIF Reading Rally, Mickey Mouse, Minnie Mouse, Clifford the Red Dog, Franklin the Turtle, Selma High Cheerleaders, and various stakeholders from the community read stories to the students and emphasized the importance of reading. 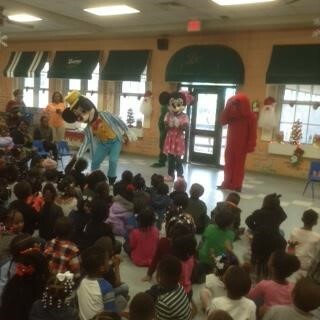 All one-hundred forty students were given a book out of a selection of five books. 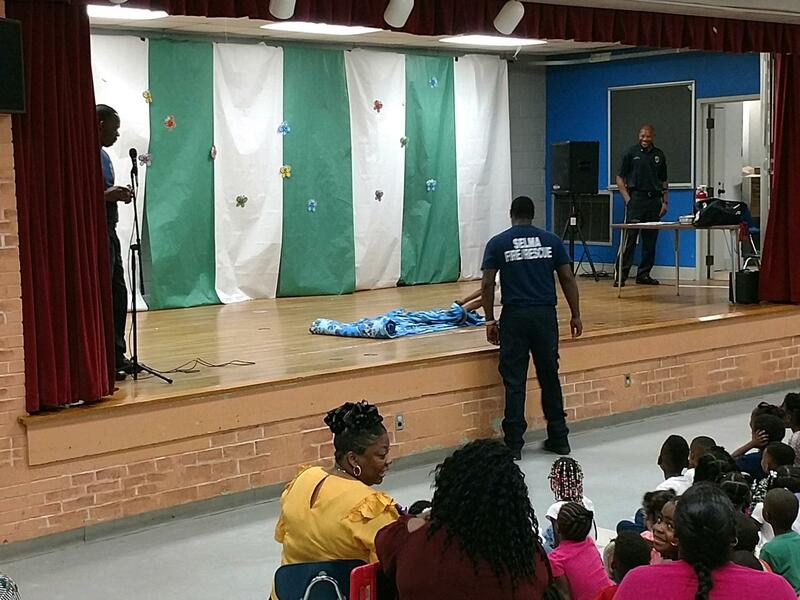 The Reading Is Fundamental Reading will be held three times during this school year. 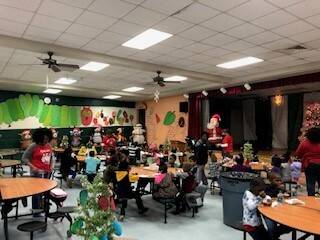 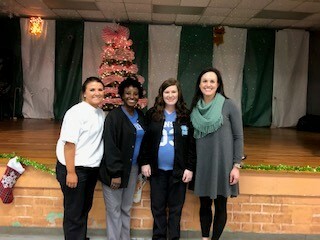 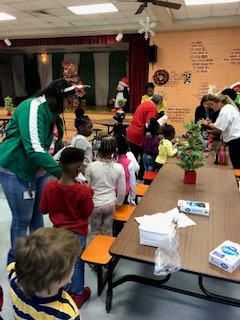 Special thanks to Children’s Dentistry of Central Alabama for pizza party, ice cream party, and school supplies to Byrd First Class Early Center. 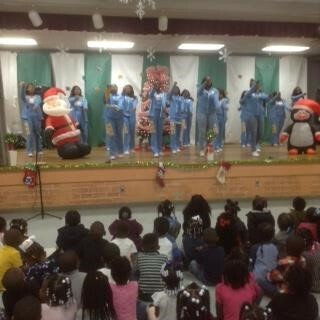 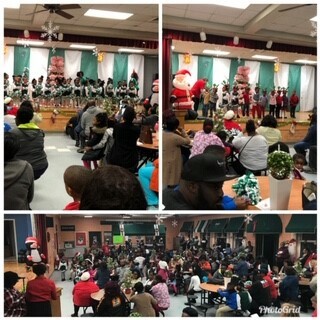 December PTO Meeting was well attended and our students really put on a performance. 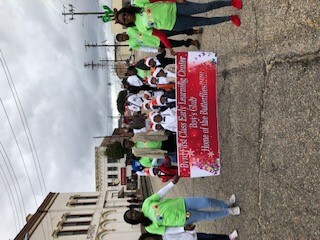 Byrd First Class Early Learning Center Cheer leaders and Boys Club members participating in the 2018 Christmas Parade.